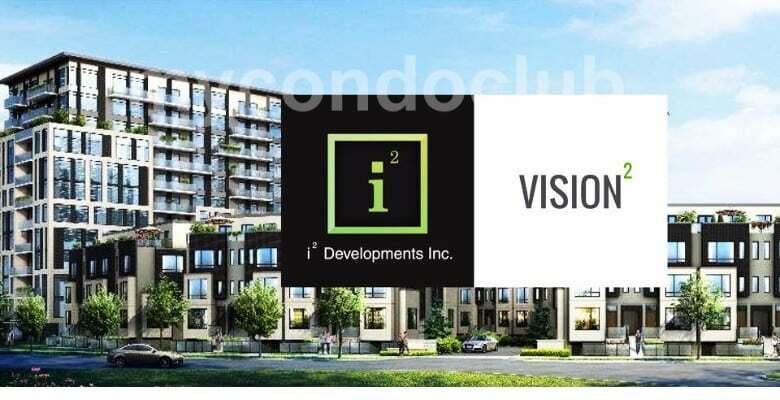 Northside Condos & Towns is a new condo development at 493 Main Street South, Brampton, ON located right at Main and Steeles. This development – The Northside residential development features immediate pedestrian access to the Gateway Terminal at Steeles and Hurontario, which is part of the recently approved fast and reliable Hurontario Light Rail Transit line. It has a total of 450 condo units with retail space at ground level and 2-storeys of office space. It is proposed to have parking spaces below-ground level. Based in the Brampton neighbourhood, this condominium has 450 condo suites in a beautiful condo and townhomes community. Additional features include a party room with kitchen, dining room, terrace, yoga studio, bike room, billiards room, fitness centre and WiFi Lounge. This will also include two separate party rooms where residents can entertain their guests. The party room will have a kitchen, multiple seating areas and a central fireplace feature. The dining area in the party room will have bbq barbecue, dining, lounging terrace with spectacular city view. The Northside Condos & Towns is in Brampton, surrounded by large businesses, numerous offices and neighbourhoods like Gage Park, Artway Gallery, Beaux Arts Brampton, Camp Naivelt, Chinguacousy Park-Greenhouse and gardens, Mount Chinguacousy, Claireville Conservation Area, Flower City Theatre Festival, Great War Flying Museum, Heart Lake Conservation Area, Brampton Historical Society, Historic Bovaird House, Korea Veterans’ National Wall of Remembrance, Ontario Field of Honour, Peel Art Gallery, Museum and Archives, Powerade Centre, Professor’s Lake, Rose Theatre, South Fletchers Sportsplex and Wild Water Kingdom. Best places to shop in Brampton are Bramalea City Centre, Shoppers World, “big box centre” Trinity Common Mall, the Centennial Mall and the Brampton Mall. Lots of cafes and restaurants to eat like The Elm Street Restaurant, George Restaurant, Pizzeria Libretto, The Keg Steakhouse & Bar Mansion, Carisma, Senator Restaurant, Donatello Restaurant, Beer Bistro, JOEY Eaton Centre, The Hot House, Barberian’s Steak House, The 3 Brewers, House on Parliament, ORO Restaurant, The Carbon Bar, Wildfire Steakhouse Cosmopolitan Hotel, Loblaw’s, El Catrin, Adega, Rasa Restaurant, and Fran’s Restaurant & Bar. Also, minutes away are the TTC, movie theatres and restaurants, supermarkets, shops in the area so close to the Northside Condos & Towns. Westchester Park, Kiwanas Memorial Park and Charles F. Watson and Family Gardens are some of the parks close to the Northside Condos & Towns in Brampton.